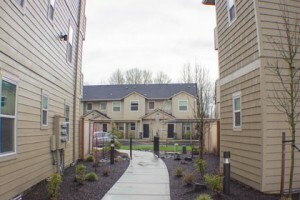 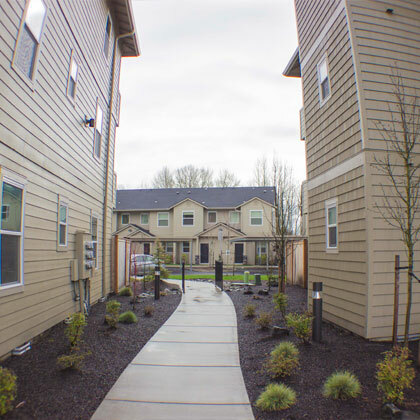 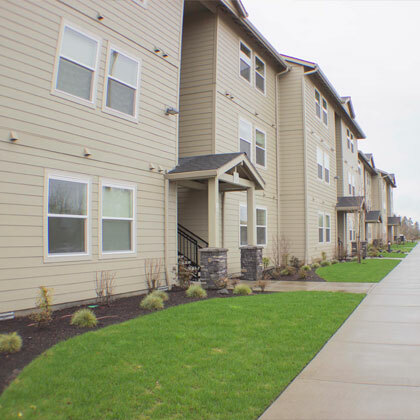 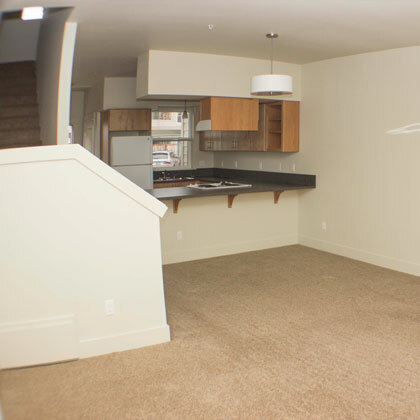 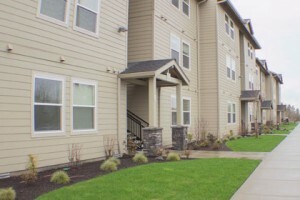 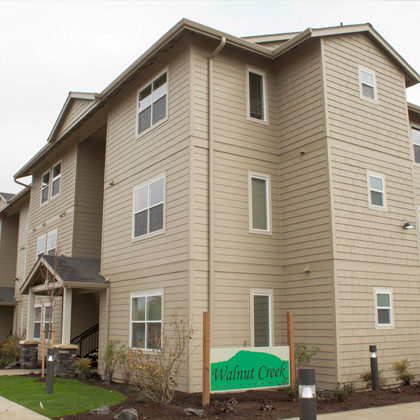 The newest and most innovative apartments and townhouse designs in Corvallis. 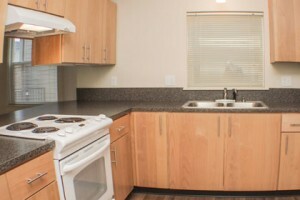 Fully appointed with extras for your comfort and convenience. 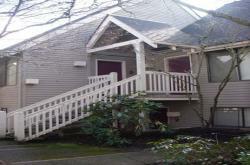 Located one block from Hewlett-Packard close to retail, restaurants, and employment opportunities. 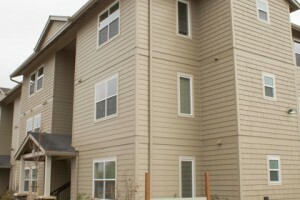 Apply online or in person at the Briar Ridge Apartments office or the Walnut Creek Apartments onsite. 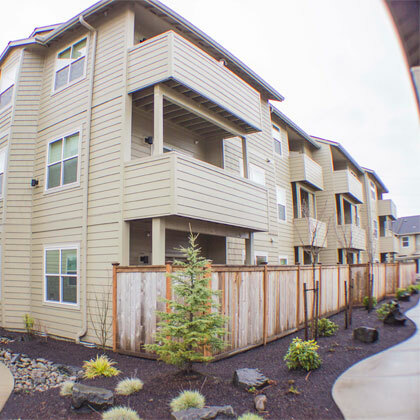 A unique living experience with two and three bedroom two bath flats and spacious two bedroom two and one-half bath townhouses. 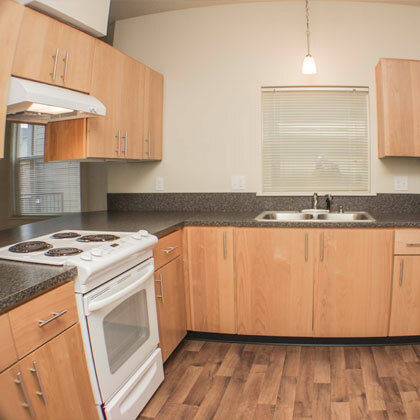 Private entrances, assigned parking, full cardio and strength equipment in the clubhouse, recreation room with kitchen/TV/WiFi, clothes washers and dryers in each unit, and outdoor conversation areas. 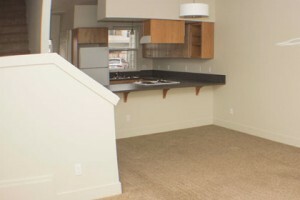 One bedroom executive suite rental, call for details.